If you've ever gotten a check for your birthday or saved money for something you wanted to buy, you've seen that even a little money can mean a lot of math. Understanding the math behind money and banking can help you save and spend wisely, even if you don't have much. 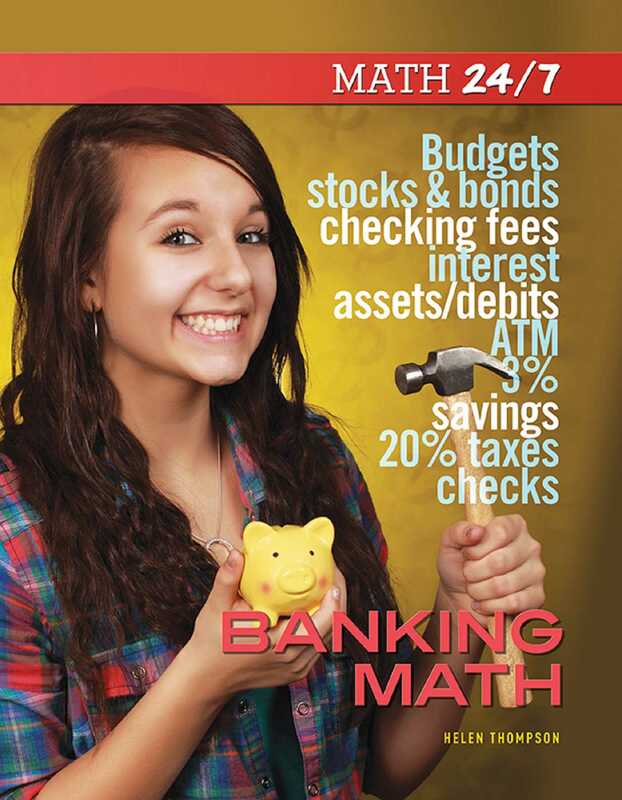 In Banking Math, you'll learn about the numbers and arithmetic that are part of everyday life. Whether you're buying something at the store or saving for a vacation, math is a huge part of everyday life.